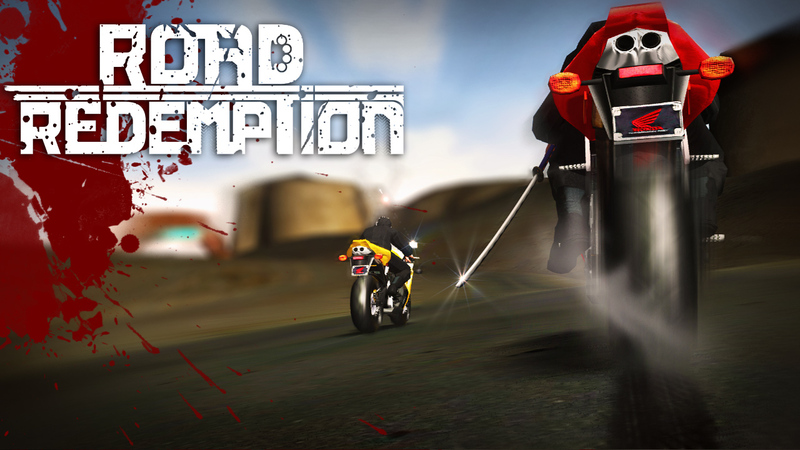 Road Redemption is sort of a strange creature, with a focus on arcade action but with some really lightweight roguelike elements baked in. It never really blew me away from a technical standpoint, but Road Redemption hangs its hat on fun, over-the-top action that serves as a spiritual successor to Road Rash. I have a lot of fond memories of Road Rash. I am not really a big racing game fan, but something about the sense of speed and danger conveyed by motorcycles combined with the use of weapons really appealed to me years ago when those games were in heyday. 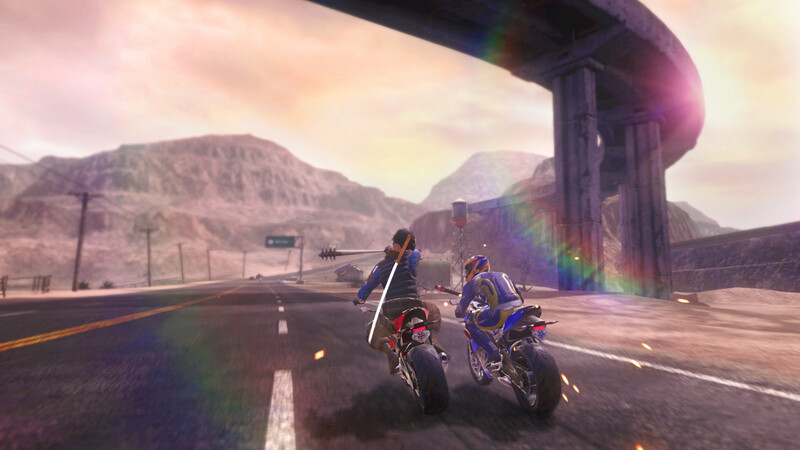 Road Redemption tries to, and mostly succeeds, in channeling what made those titles a lot of fun, even if there a some notable flaws along the way as well. What serves as a paper thin narrative about collecting the bouncy on a biker assassin amidst a weird Max Max-y backdrop (there's a certain post apocalyptic vibe to some of the more interesting bikers out there with you, and some questionable Aussie accents to boot when the talking between stages occurs), but really most of it is just an excuse to get out there and beat on some other people at high speeds. 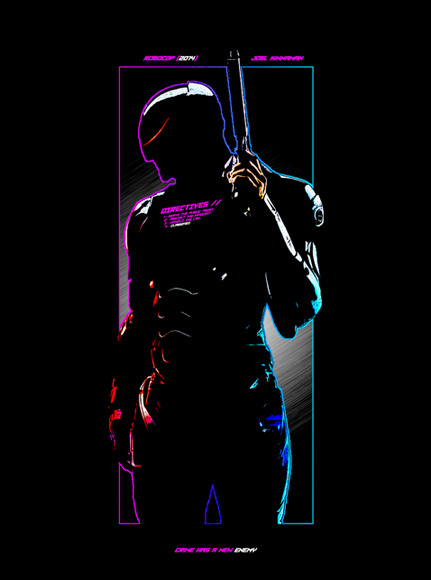 There are a trio of gangs that you will have to contend with as well: Phantoms, SIGMA and Reapers. 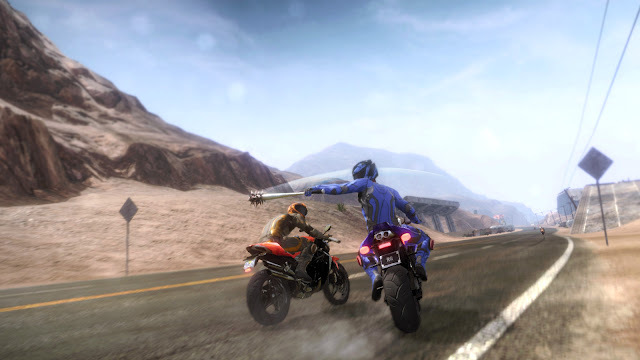 Road Rash was never a terribly nuanced franchise, so I was a little surprised to realize that despite the relatively quick and easy pick-up-and-play nature of Road Redemption, there is more nuance to be had in the gameplay than I first suspected. Blunt weapons work great on guys with helmets, and using a pipe is going to make for a faster swing but shorter range than wielding a shovel. Explosives can be attached to someone next to you, or left on the ground to blow up someone behind you (more often than not, it seems I blow myself up too). There are even swords, which make for great / gruesome one-hit decapitating kills - but work like crap when they have a helmet on. When you are later in the game and dealing with guys who take multiple hits to bring down, there is a bit of strategy baked in when wielding a pipe to knock off a helmet and then brandishing a sword to finish the job off - all while keeping up with the turns and obstacles in the road. Add to it things like guns and there is actually a surprisingly robust number of ways to mess your opponents up. 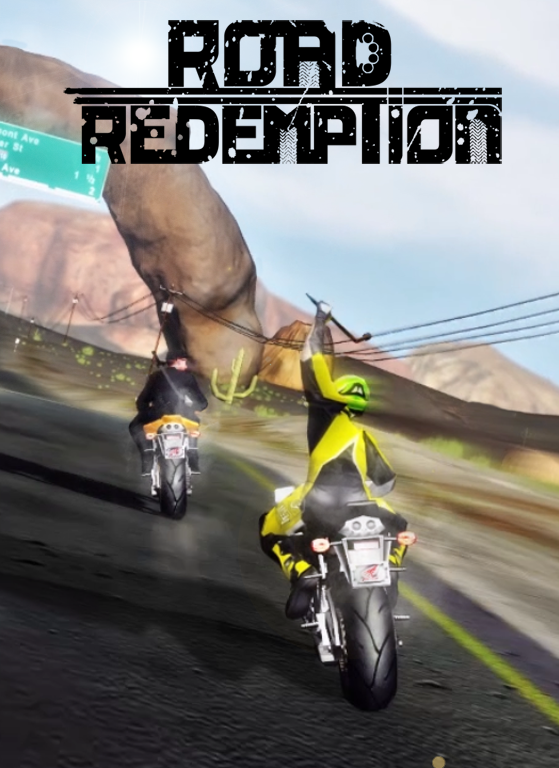 Road Redemption is not an easy game, let me just say that. On the one hand, there are not a lot of characters nor variation in the bikes. Also, the actual process of driving is pretty simple once I figured out the basics. But there is a lot going on at any given time, and when you have an objective that you fail to meet, you take a hit to your max life before jumping into the next race. The two resources you need to manage is nitro and your life. Between stages, you an spend money on some items that will provide things like additional nitro, restored health and weapon upgrades, to name a few. However, when you finally die - all of your money and possessions are lost. The only thing you get to carry over are perks you buy with the experience earned during that session. Even the experience you do not spend goes away, giving Road Redemption some roguelike elements, on top of completing certain tasks and getting to unlock new bikes and riders. There is also a quick play mode, complete with the ability to smack people around online. 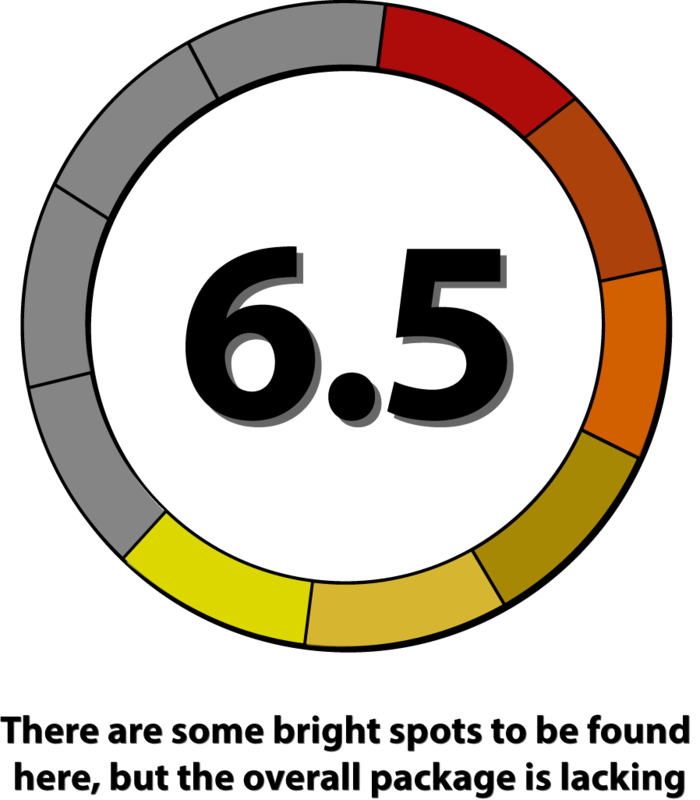 The sense of progression here is kind of lacking by comparison however, and it did not hold my interest as much as I thought it might. One of the biggest issues is just this - we have a couple of modes to choose from and not much variety baked into either one. They're fun, but shallow and while the combat is actually surprisingly thoughtful, the actual steering of the motorbikes can be a bit bland. Speaking of bland, the visuals here are not going to win any awards. In fairness, with games that are attempting to sell a sense of speed, super detailed textures and lush environments might hurt performance or not even really get noticed due to the focus on the actual racing. That being said, there are not that many different tracks to play through in the first place, and the ones they have are just really not all that appealing. 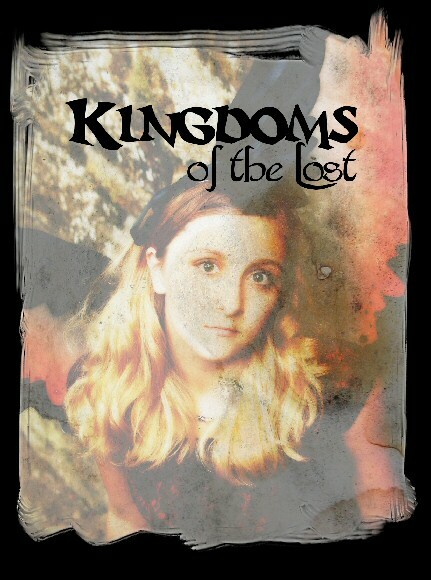 Maybe it is part of the post-apocalyptic approach of making things as gray and brown as possible, but to say that this title looks a generation or so old is not an exaggeration. Add to it slightly longish loading times between races, and quite frankly the engine feels like it could use a tuneup. I will say however, that the music, with its loud, driving metal soundtrack feels right at home amidst the carnage.